The Gelato Bar in Long Branch, NJ opened earlier this fall and serves parve kosher gelato and sorbet. It is located adjacent to the West End Bar and Grill – which is not kosher. The unique flavors rotate. Some of the flavors include pistachio Macallan, blueberry pomegranate, Ferrero Rocher, banana, strawberry mimosa, pumpkin spice and more. Yes, some flavors contain alcohol (for the grown-ups)! They sell pints, cakes, tasters, and boxes for those who want to enjoy the gelato at home or give as a gift. 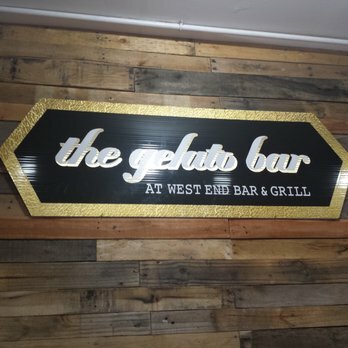 The Gelato Bar is certified kosher by JSOR and is open daily from 5pm-11pm.